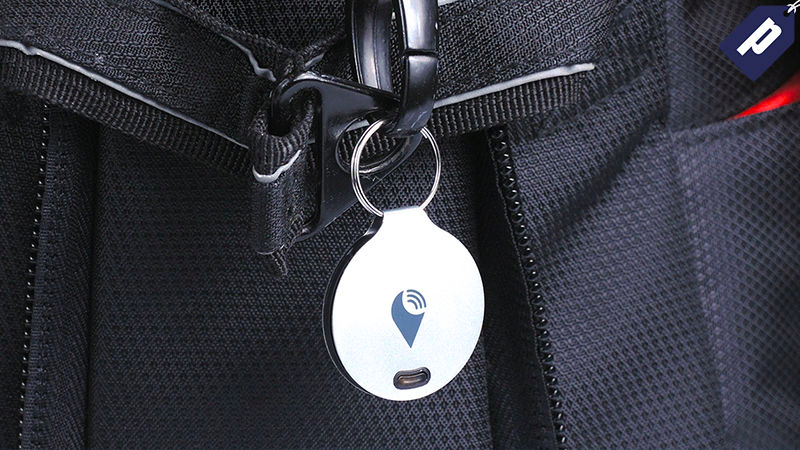 The TrackR Bravo is a coin-sized tracking device that attaches to any item and syncs with the TrackR app on iOS or Android. You’ll never lose your keys, wallet, or phone again. Grab three TrackR Bravos for the price of two ($58) and save yourself $29. Using the TrackR app you’ll be able to see how far you are from an item (and if you’re moving closer to it or farther away), or you can ring the TrackR when you are within bluetooth range. It can also work in reverse, if you can’t find your phone you can tap your TrackR and it will ring your phone, even if it’s on silent. With a sleek, wallet-thin design, TrackR can be placed on pretty much anything and save you future headaches, frustrations, and money. Grab three now for the price of two (just $58) and save $29.